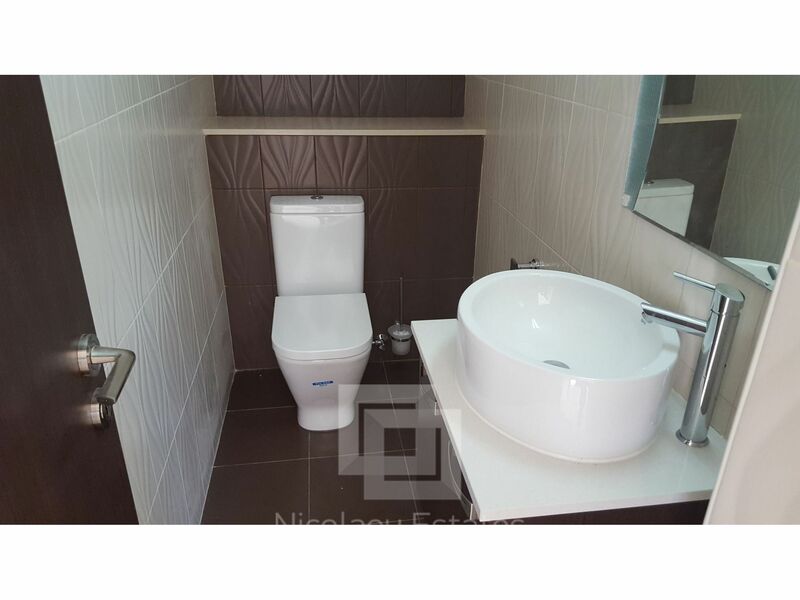 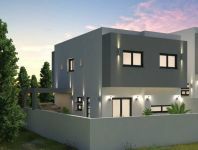 This is a 4 Bedroom semi-detached house with 3 bedroom on first floor and specious areas on ground floor. 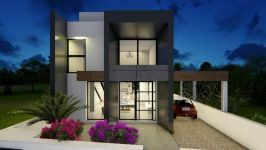 This house is designed under a unique architectural concept and modern styling. 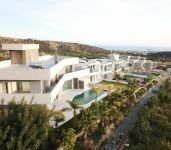 An ideal selection for your new home, it combines its privileged location with the designing of functional and comfortable residences that correspond to the modern living style. 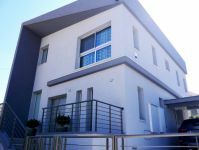 Concrete Construction: All concrete construction will be anti-earthquake according to Cyprus regulations. 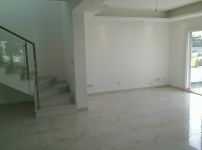 Floors: All florings t the ground floors will be European ceramic tiles. 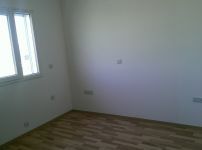 At the bedrooms a laminated parquet will be positioned. 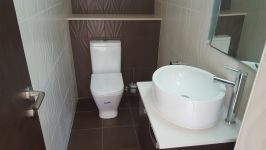 On all verandas all floorings will be European ceramic tiles. 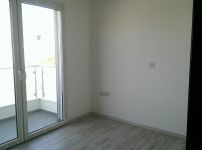 External and Internal doors: Made in italy. Build in Cupboards and Ward robes: Made in Italy. 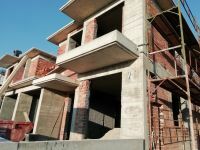 Hydraulic Installation: Hydraulic installation will be type pipe in pipe and manifold, with hot and cold water in all units. 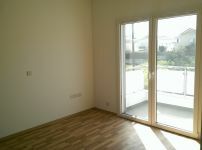 Provision: Provision for central heating and Air-Condition. 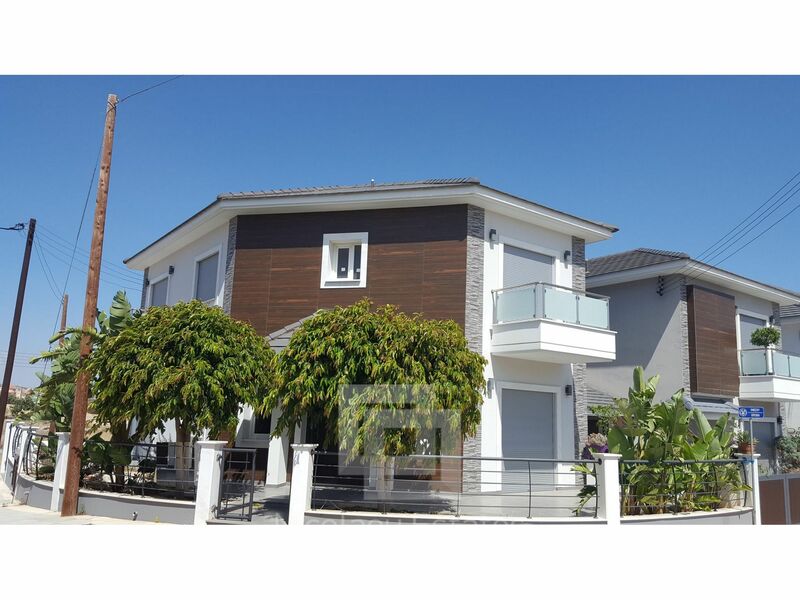 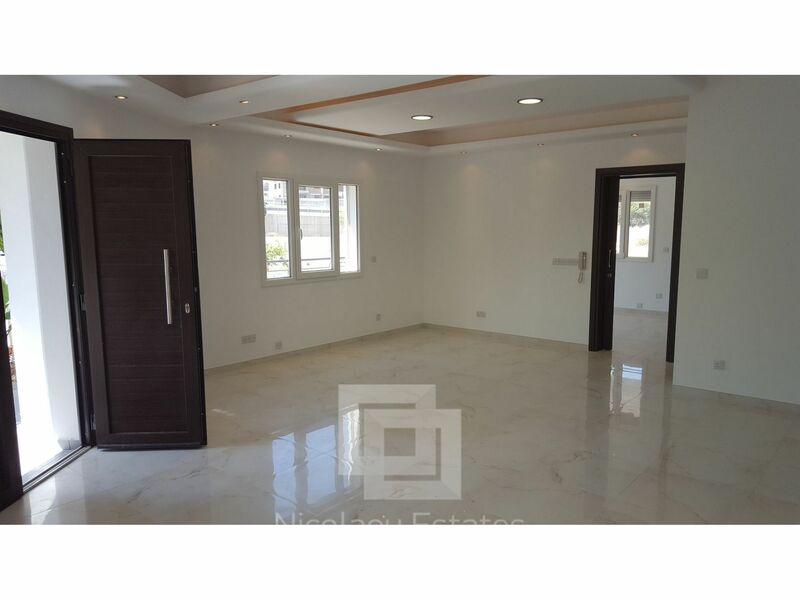 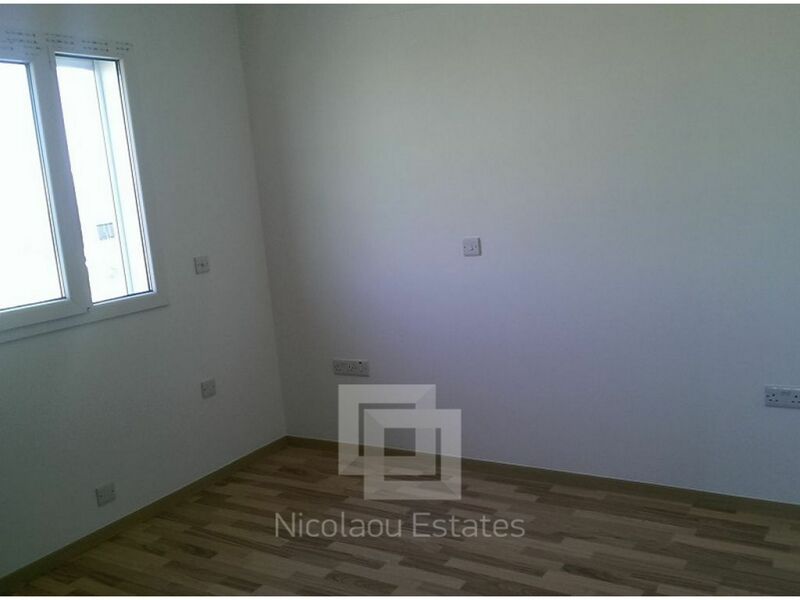 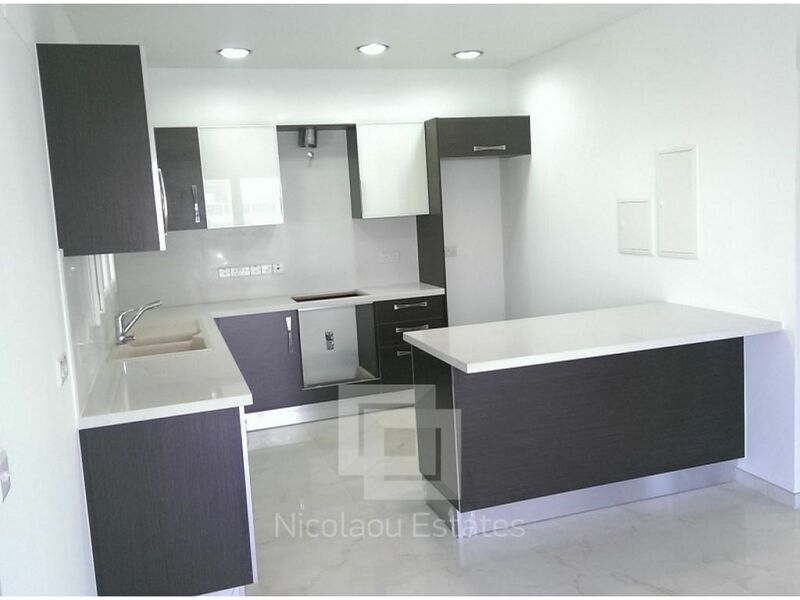 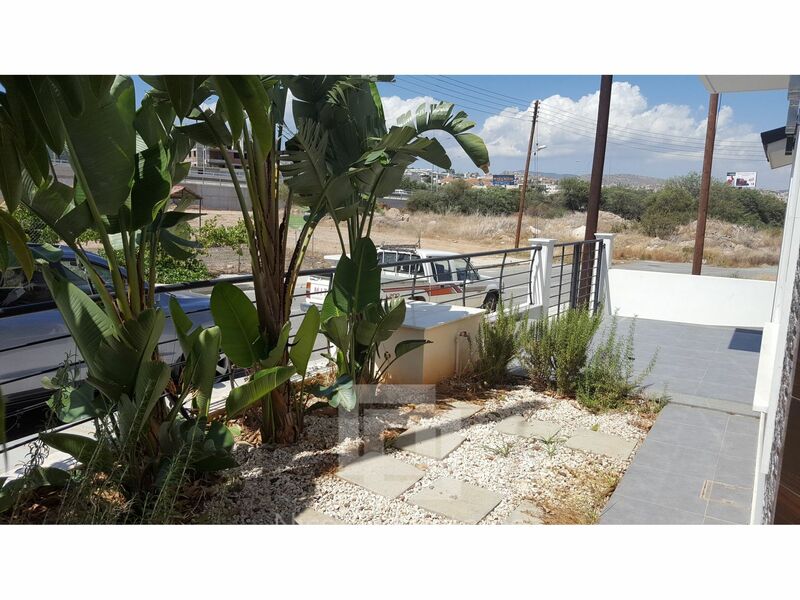 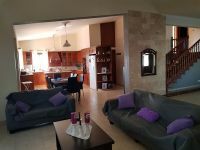 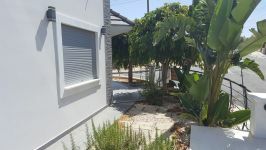 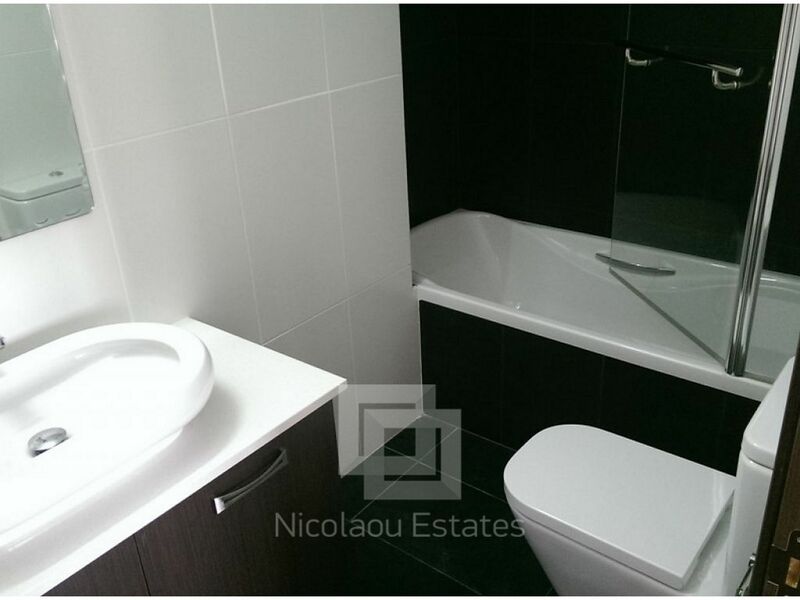 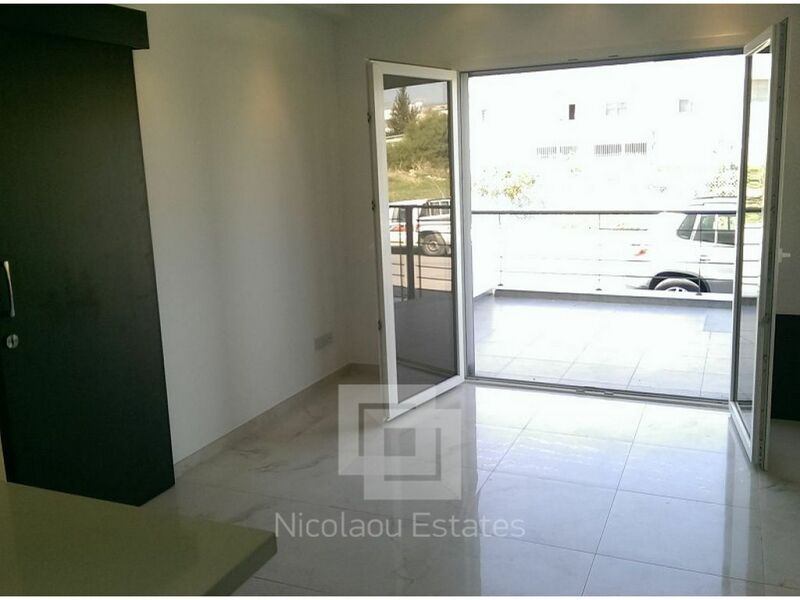 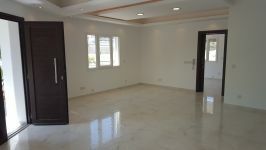 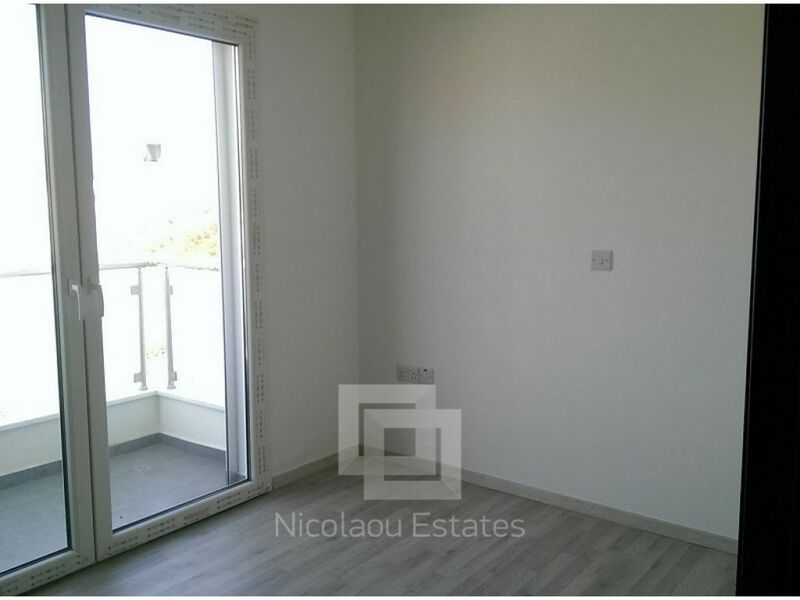 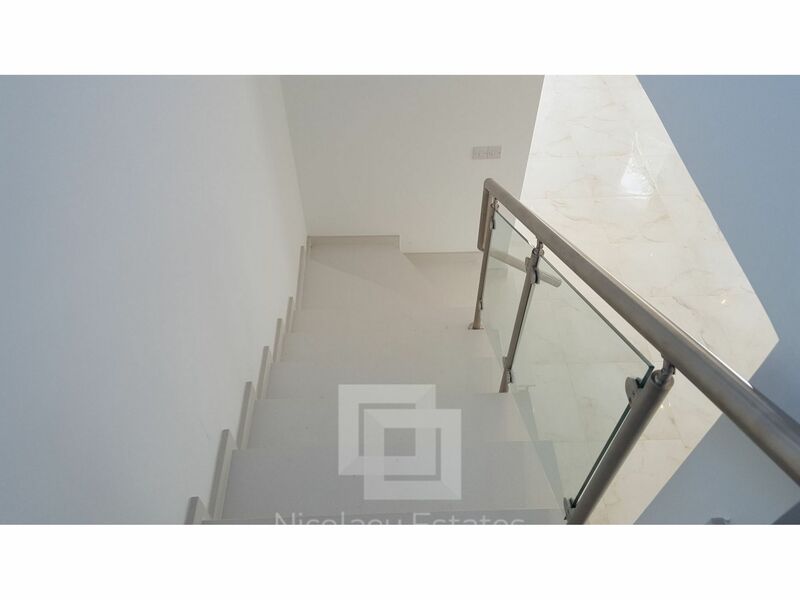 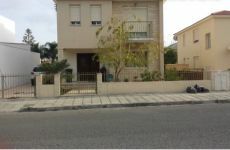 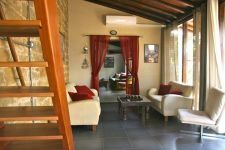 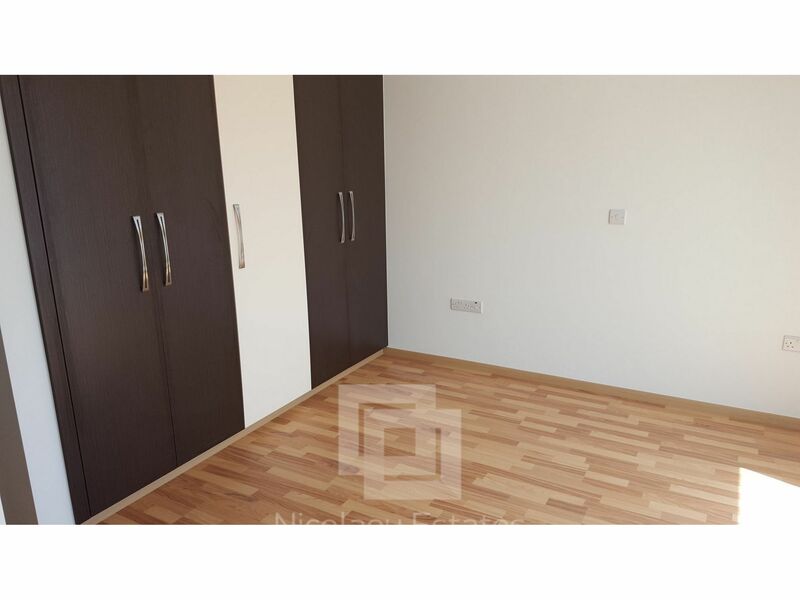 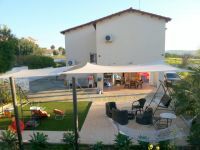 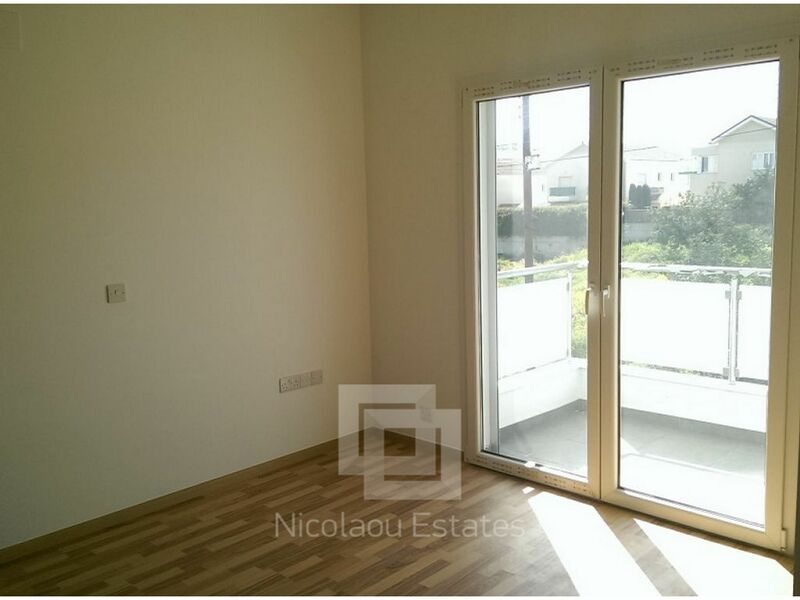 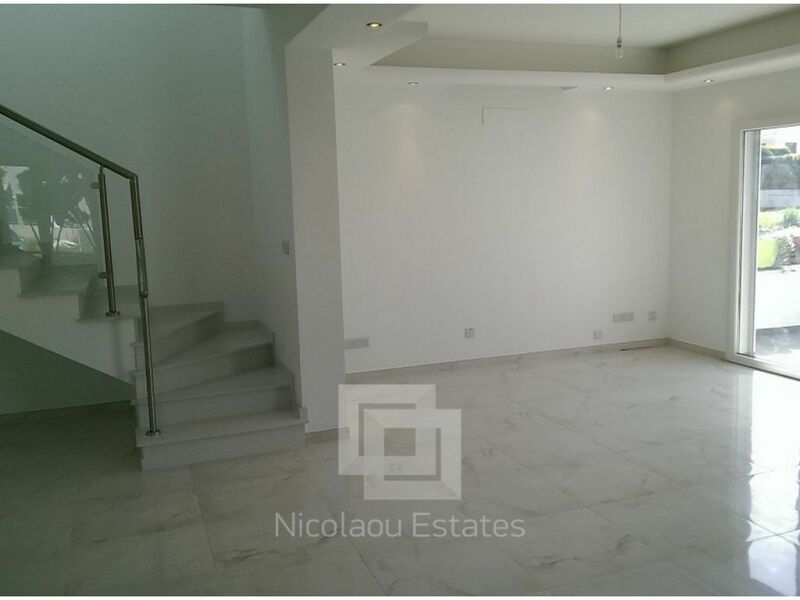 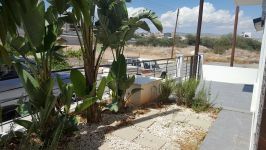 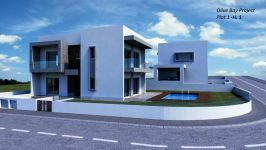 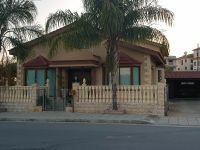 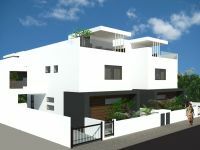 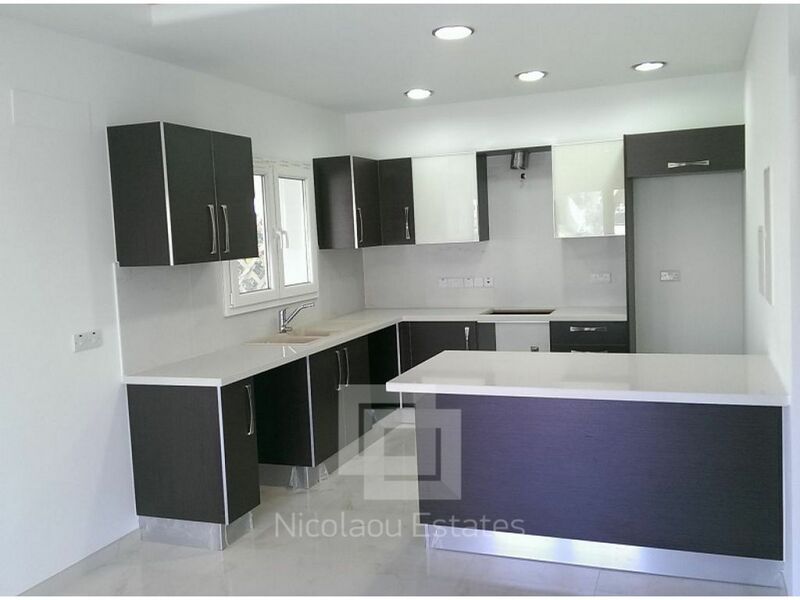 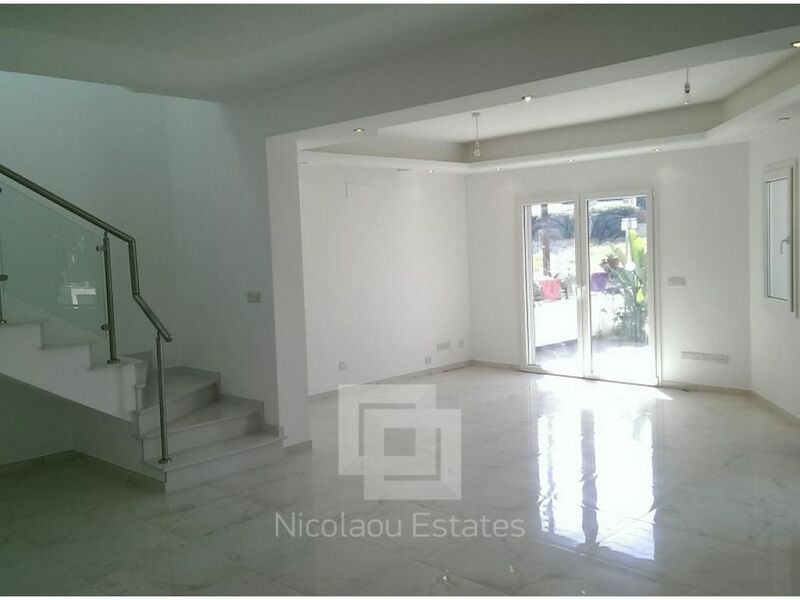 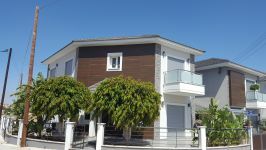 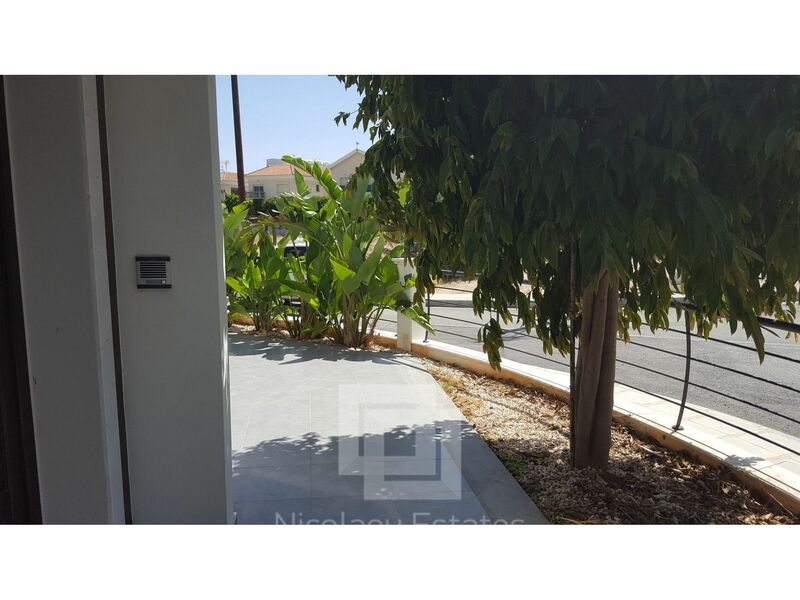 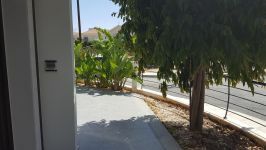 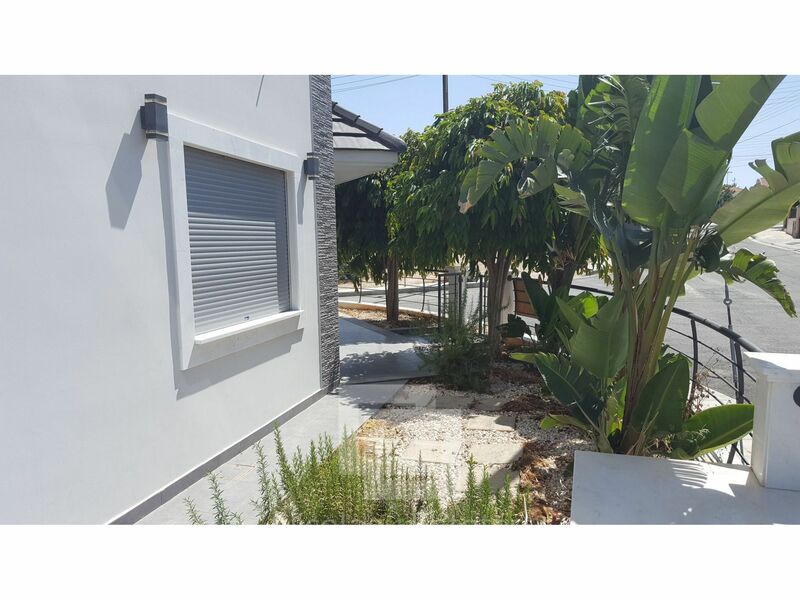 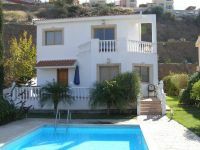 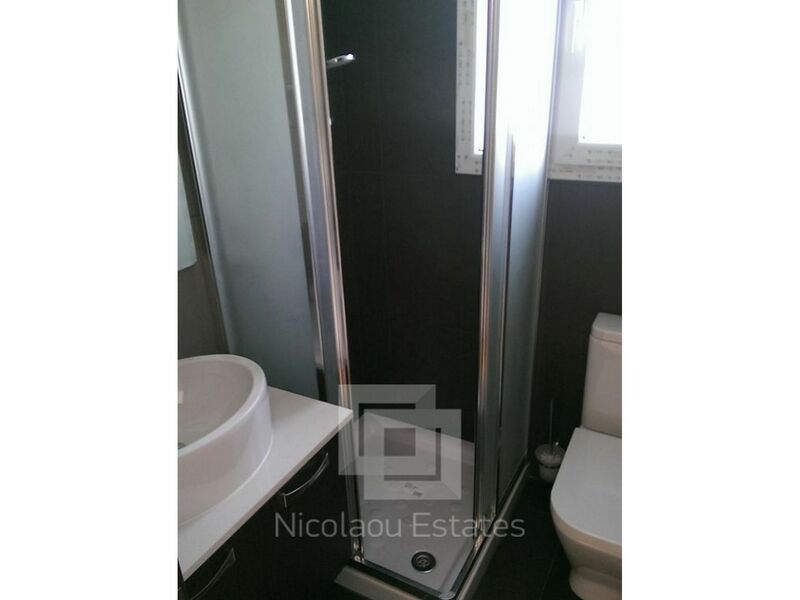 This 4-bedroom house in Mesa Gitonia, Limassol is being offered for sale at EUR 360.000 (VAT not included). 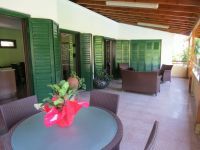 Come see this charming Mediterranean stone house with perfect large outdoor space close to Malindi Beach! 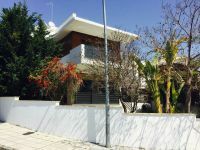 Exceptional property, perfect location, perfect investment! 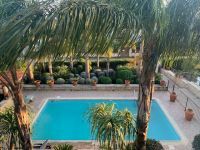 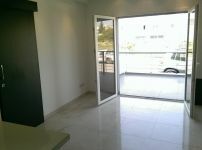 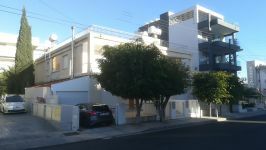 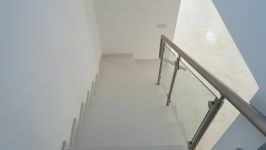 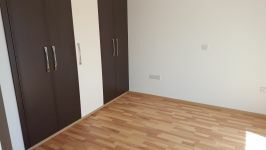 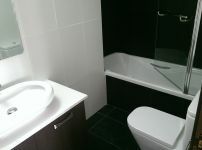 The best location in Limassol walking distance to sea and mains shops!